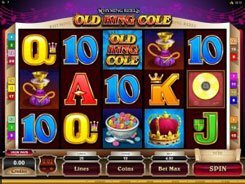 Hot Air is a 5-reel 30-payline slot created by Microgaming. 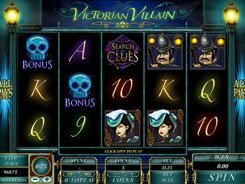 It has a unique theme which is rarely used by other casino software vendors. The slot’s theme revolves around air balloons, with its symbols and a background image fitting the theme perfectly. On the reels, you will come across traditional playing card values from 9 to ace, birds, biplanes, air balloons, pilots and baskets with champagne, fruit and candies. A coin range is configured from $0.01 to $0.05, with up to 10 coins permitted per line. From that, you can place a stake anywhere between $0.01 and $15. 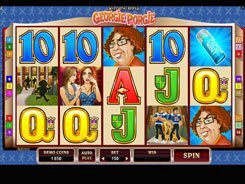 Regular symbols award x5 to x500 times a line bet. 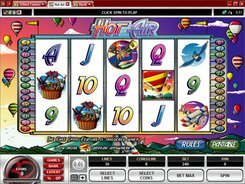 Hot Air has a basic suite of bonus features such as a wild, a scatter and free spins. A wild represented by the Pilot is the highest payer producing a win worth x2000 for these five landed on a payline. Being a wild, it stands in for other regular symbols to create a winning combo. Three or more scatter symbols (red and yellow striped air balloons) trigger 10 free games with all wins doubled. 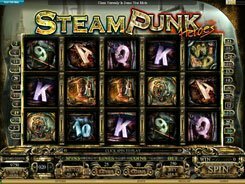 During the free spins round, every Pilot or Balloon symbol appeared anywhere on the reels adds to a counter. 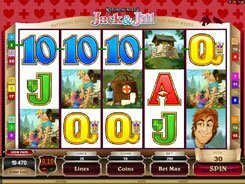 When the 10 free games end, you are awarded the Hot Spins Feature with the number of spins determined by how many Pilots and Balloons you have collected in the preceding free spins feature. PLAY FOR REAL MONEY!